Stuck for ideas on what to give to your Mum on Sunday? Mother’s Day can creep up on us all and it’s all too easy to fall back on the fail-safe gift options. There’s nothing wrong with that, of course but sometimes it’s nice to gift someone an experience, rather than a product. So, step away from the limp petrol station bouquet and celebrate her in the manner that she deserves. Why not consider one of the following three ideas? Enjoy a complimentary glass of bubbles or soft drink on arrival, when you dine in the 7 time AA Rosette winning Hotel Westport this Mother’s Day. Settle in to the simple but elegant Island’s Restaurant overlooking the pretty Carrowbeg River and Westport House estate. Our delicious four course Sunday lunch menu features more familiar classic dishes to current modern contemporary food using fresh local ingredients wherever possible. Adults cost €26 and children €9.50. Call 098 25122 to reserve your table now. 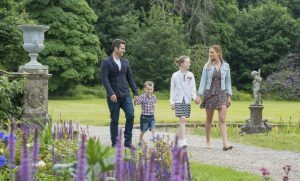 And don’t forget to factor in a family walk through the 400 acre estate after to enjoy the peaceful grounds. 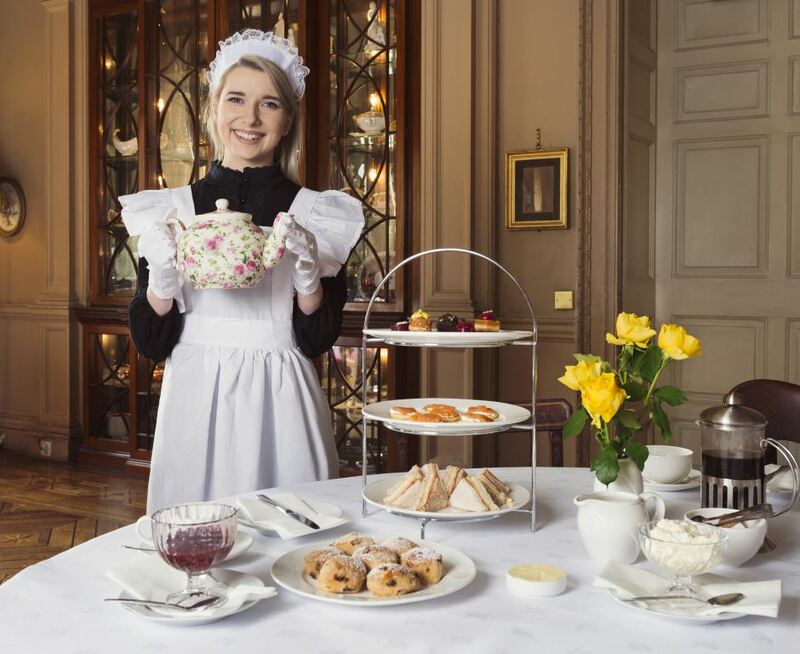 Plan a day out of self-indulgence and treats with a very Victorian Afternoon Tea served in Westport House at 1pm. Enjoy a glass of bubbles or soft drink on arrival as you soak up the stunning interiors of Ireland’s “Most Beautiful Home”. You’ll be seated in the formal Drawing Room to dine enjoy the original parquet floors and antiques – in that setting, it’s hard not to imagine what life would have been like for the Lords and Ladies of the manor in the past. 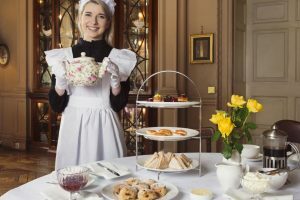 To eat, you’ll be served a selection of open and closed sandwiches, a selection of mini cakes and scones served with cream and jam topped off with hot tea and coffee. Take a stroll through the gorgeous house after and download the free Guided Tour App telling the story behind this beautiful house. Admission is priced at €30 for adults and €15 for children, please book yourselves in here. Ultra-Pampering Spa Treatment – and bonus gift! For the busiest lady you know, it’s important that she minds herself too. This mother’s day, we have a super special offer for your Mum. Book 2 of our award winning City Proof Oxygenating Facials and get a FREE gift for your Mother worth €67! Come along with her for a day of pampering or give her a voucher for two truly amazing facials. 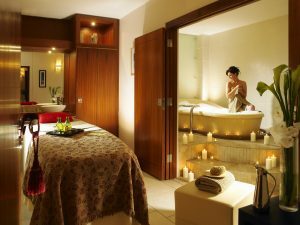 Just call Sarah in Senses Spa and she’ll be happy to put something ultra-relaxing together for you on 098 50008. Whatever you decide to gift your gorgeous mum, remember it’s the thought that counts. 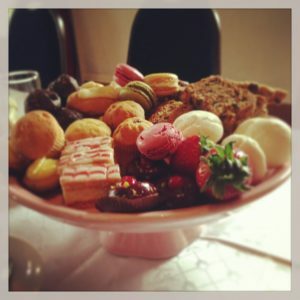 And we wish all the mammies out there a wonderful mother’s day!